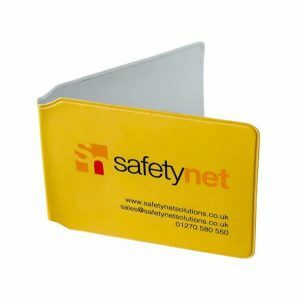 A full range of wallets for visitor and contractor passes, employee ID, access cards which can be used with our lanyards, badge reels or clips in various designs and fixings and wallet storage devices. 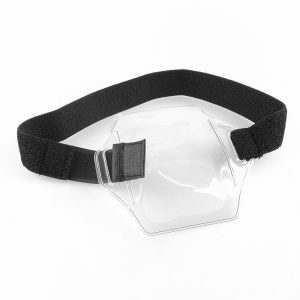 These offer an economical and practical solution. 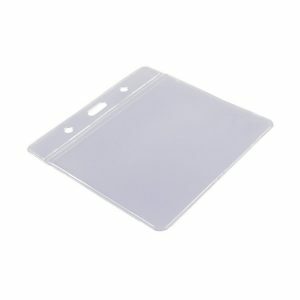 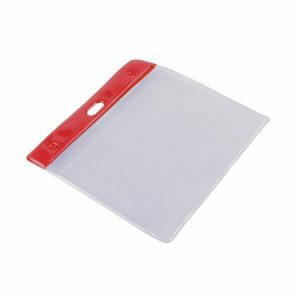 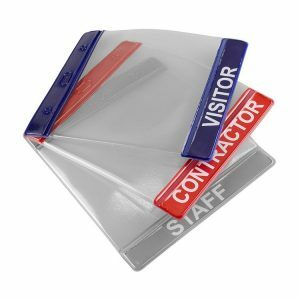 Plastic wallets can be coloured top, plain top, or a variation of sizes to fit your paper passes and can have either a landscape or portrait orientation.